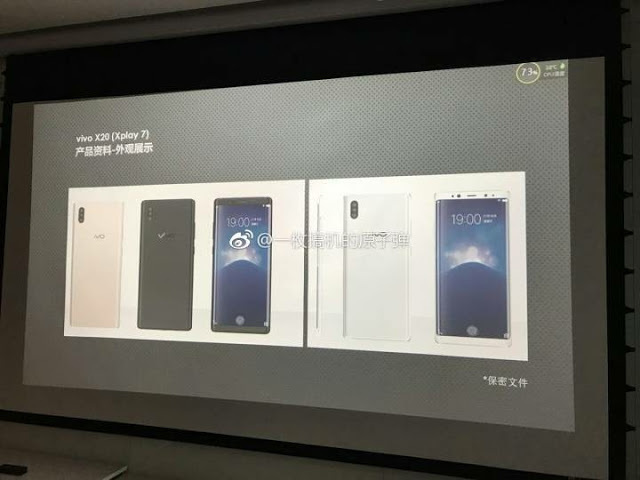 Vivo was alleged to be working on X20 and X20 Plus. 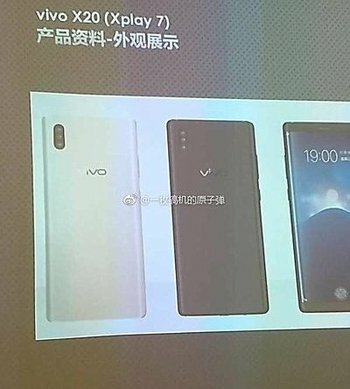 And now, some leaked presentation slides have confirmed that the X20 will be called Vivo Xplay 7 and have revealed some of its specs. unfortunately, there’s currently no information on the Xplay 7’s internals or display specifications. Pricing and availability also remain a unknown at this point, but hopefully we’ll hear more about those soon. 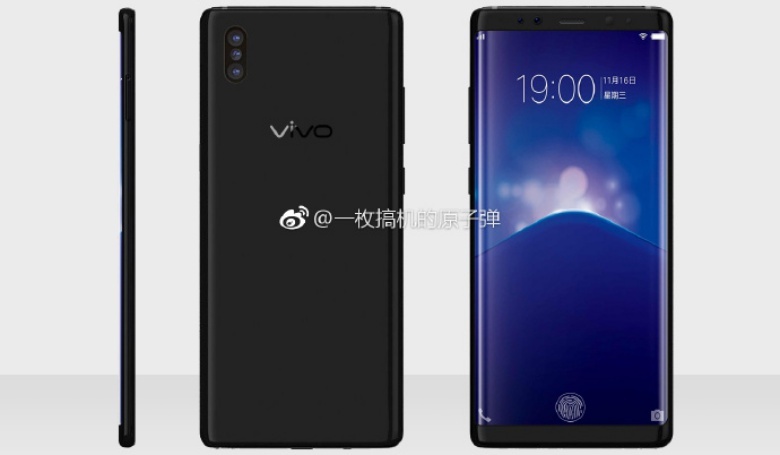 I think Vivo is coming up front against samsung and Iphone. Being rumored to launch phones of unique features, it means they want to be all in front. Do check back for Vivo Xplay 7 specs.